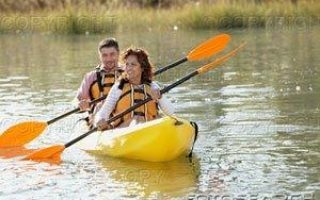 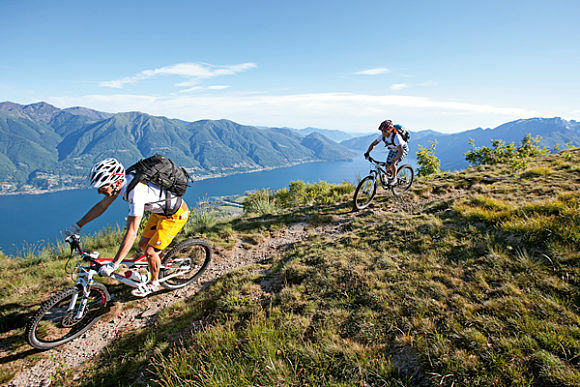 Many facilities and playgrounds where you can enjoy the pleasures of the outdoors !! 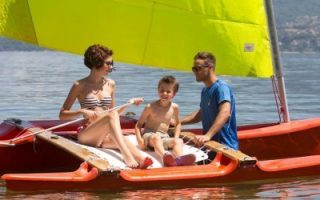 Anchor Wordpress Theme has fully customizable design and layout, thus you will be able to create any modern and elegant kind of website easily. 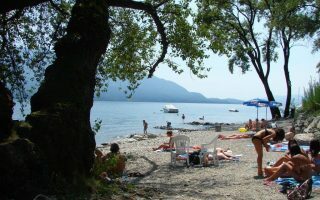 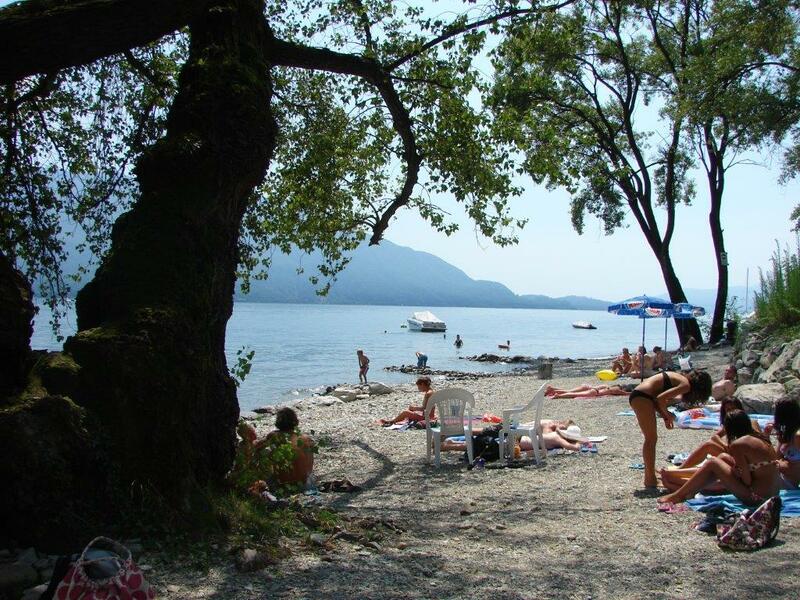 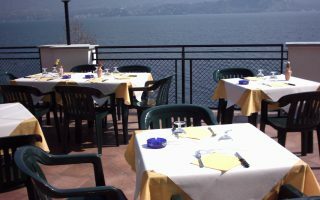 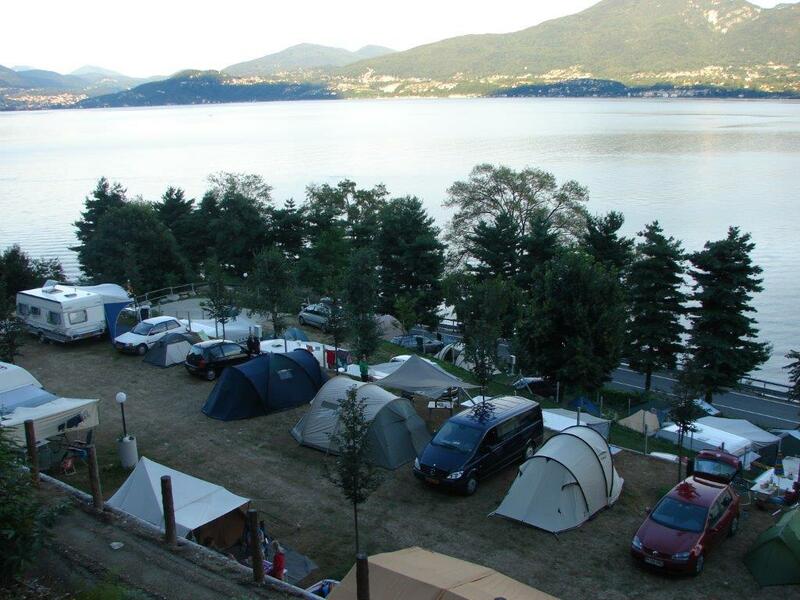 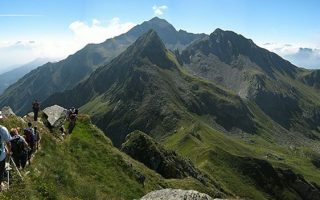 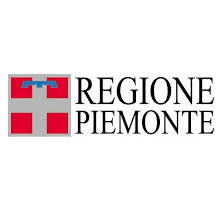 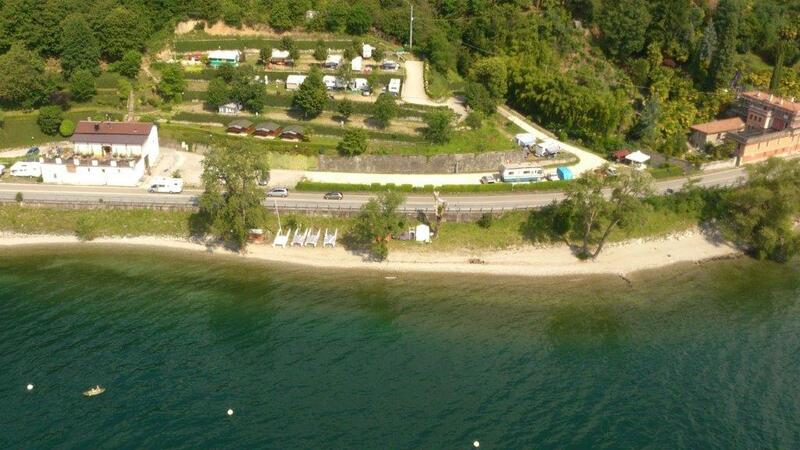 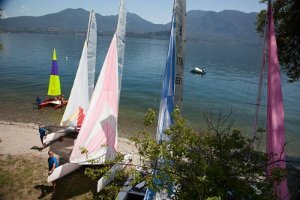 In the town of Ghiffa, 3 Km far from Verbania, in the beauties of nature of Lago Maggiore, there is camping "La Sierra".